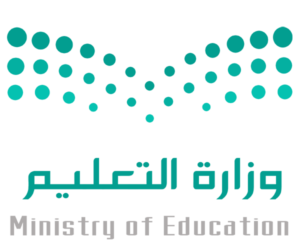 MLS International is licensed under the Ministry of Education (Girls Section). MLS International is accredited by the global leader in advancing excellence in education through continuous improvement, AdvancED. My Little School International, KSA © Copyright MLS International. All Rights Reserved.